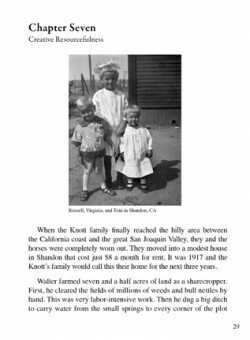 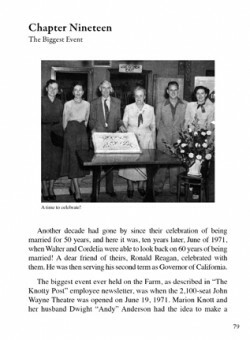 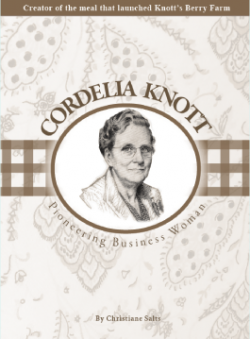 Cordelia Knott: Pioneering Business Woman tells the remarkable story of how Knott’s Berry Farm, America’s first Old West-themedamusement park, was born and became famous because of Mrs. Knott’s chicken dinners and Mr. Knott’s vision. Cordelia Knott was a determined and steadfast wife, mother, grandmother, and innovator. 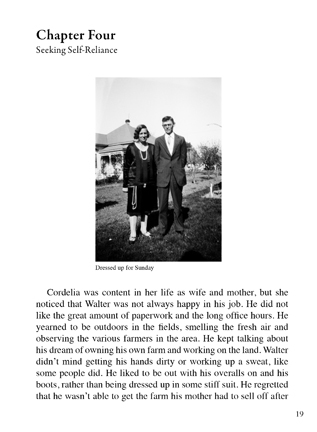 Here is the story of her life, and how she developed a successful world-class food business from scratch, with the help of Walter Knott and their four children as well as many others. 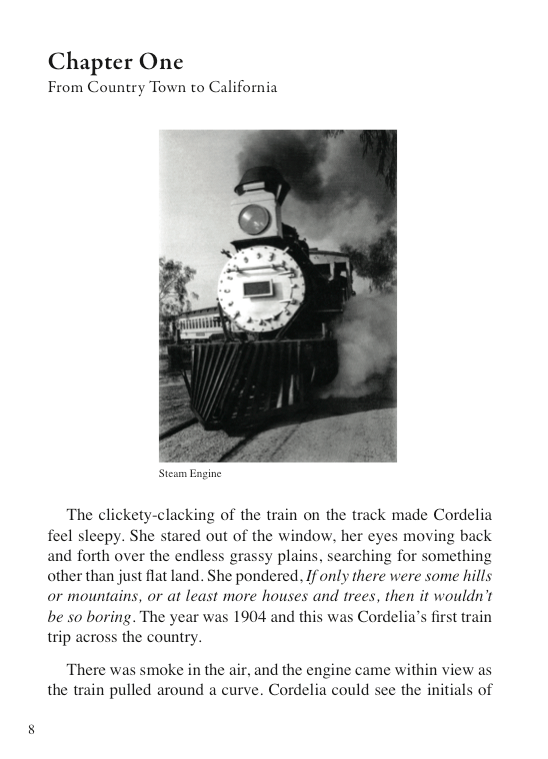 Suitable to be read by kids of all ages, including adults! Knott's Chicken Dinner Restaurant tour with guest John Wray from Chris Salts on Vimeo.